Here are some stories to give you an impression of what we achieve for our clients. After being a number of years in an outsourcing arrangement, SVB felt the need to perform an independent assessment on the extent the contract still supported its objectives. The core question was: can the contract (still) be considered to be an effective instrument to underpin current and future sourcing objectives? To answer this question, SVB wanted to move beyond traditional subjective reviews or limit itself to just a review of KPIs or pricing benchmark. SVB chose Leadmark to run the assessment based on its standard Contract Manageability Rating (CMR) approach. CMR provides a structured and fact based approach to review the quality of a contract as a management instrument, that allows effective steering to realize sourcing objectives. In just a few weeks time and with only 2 meetings with SVB experts, the assessment was completed and Leadmark delivered a comprehensive set of findings and recommendations to SVB, that gave them a clear and evidence based direction for improving their sourcing relationship and outcomes. Efficient control of strategic suppliers. KBC, a large financial services company based in Belgium, has successfully implemented Leadmark’s TRAC sourcing governance platform to manage a number of their strategic sourcing agreements. Within a matter of weeks, the implementation shifted focus for the team of contract managers from fragmented spreadsheet management to centralization of all critical governance processes and information. The result is increased transparency and control across contracts and the governance team activities. Both KBC and their suppliers benefit from clarity on critical obligation performance and a reduction in effort to manage and coordinate formal meeting information and governance actions. 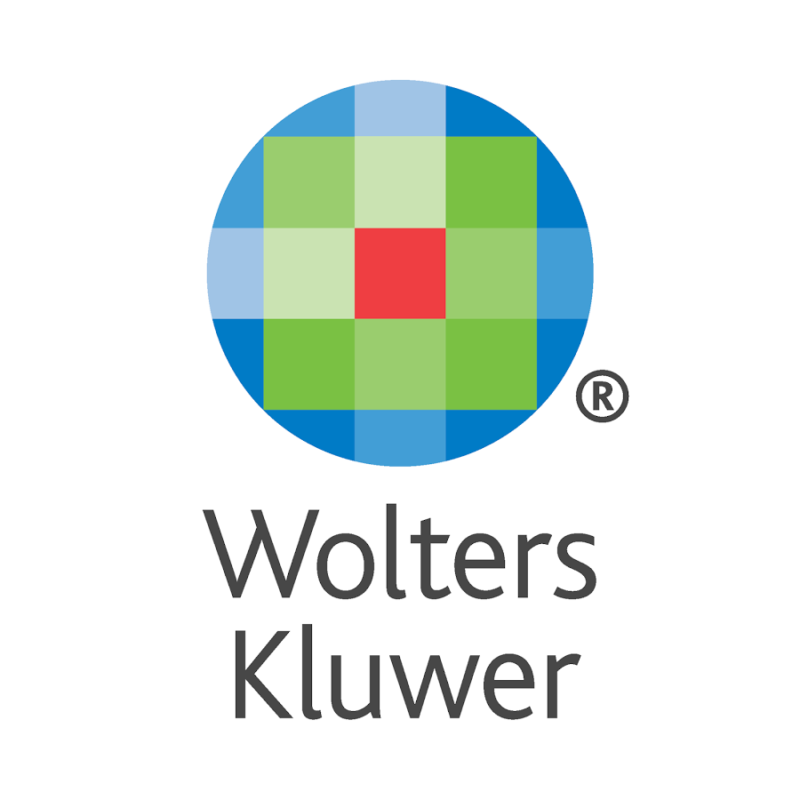 Wolters Kluwer is a global company that provides information, software, and services. Its customers are legal, business, tax, accounting, finance, audit, risk, compliance, and healthcare professionals. We helped Wolters Kluwer US based divisions to standardize metrics across ADM suppliers to simplify supplier performance management and allow comparisons that drive savings and service improvements across the portfolio. Juggling a large portfolio of suppliers providing staff augmentation services across ICT, Wolters Kluwer needed a solution that would quickly enable consolidation and cost reduction without compromising on quality. This challenge was made greater as a result of a siloed business environment with widely differing technology needs and procedures. Within a few months, a feasible direct saving of over 14% was identified across a handful of key service areas and a standard performance metrics model was implemented that gave transparency across the 3 key aspects of supplier governance – factual delivery performance, volumes and spend and customer perceptions/satisfaction. The solution implemented was also scalable to accommodate supplier and business changes in the future. Build a manageable contract that strengthens the relationship. After a number of years operating a large ICT services contract, the company wanted to radically change direction, both in terms of the services being sourced and also the sourcing approach used. The recognized that the existing agreement was no longer meeting their desired outcomes but were unsure how to improve the situation. Their existing contract and resulting contract management organization were too complex. 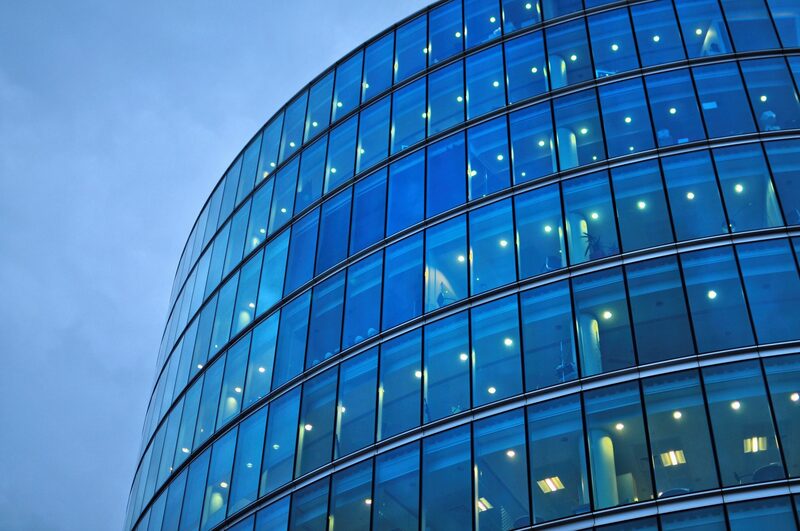 Both were structured to focus on pushing financial risk to the supplier. The result was a loss of focus on services and many disputes which ultimately ended in increased cost for the customer anyway. We helped the company create a new global outsourced services contract with a radically updated structure to break away from the old way of thinking, and ultimately break away from the old way of acting – spending a lot of effort pushing the supplier for more services, for less money and assigning blame when this didn’t result in success. Today, both the company and supplier have a more effective agreement in place. The customer is realizing the intended business objectives with the help of their supplier. Both parties spend less time debating the contract and on disputes. Perhaps the best outcome of all however is that the new agreement has resulted in a change of attitudes and behaviours within both the customer and supplier organizations, where the focus is on achieving the required result and being fair in the treatment of both parties along the journey. Staying in control of complex service obligations. A large international company sourced the transformation of their application development and maintenance services to optimize costs and increase flexibility to build and maintain new services. The targeted transformational outsourcing was aggressive in its scope and timescales. Offshoring was a critical component. Effective governance of the outsourcing agreement was essential to meeting business objectives but there were no existing governance methods or staff in place. To meet this challenge, we implemented and managed control processes to govern the realization of the sourcing objectives. The first step was to make the transformation journey more concrete in terms of stages and critical success factors. We helped to translate high level contract statements into manageable obligations and steps which could be tracked and traced. The next step was to engage at multiple levels across the organizations involved to agree and implement the governance processes that would ensure the right people were informed and doing the right things at the right time. Putting it all together, over the course of a year, we enabled a continuous flow of factual management information covering delivery progress, risks and issues and process effectiveness. We enforced processes and pushed decisions where necessary to keep things on track. We also worked cross-discipline to ensure transformation obligations were always aligned with and complimentary to ongoing service quality obligations and financial/ cost reduction obligations.